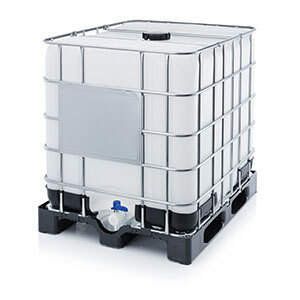 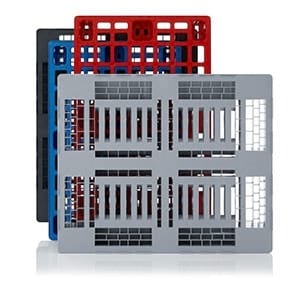 AUER Packaging's hygienic pallet is also known as the H1 or H3 pallet. 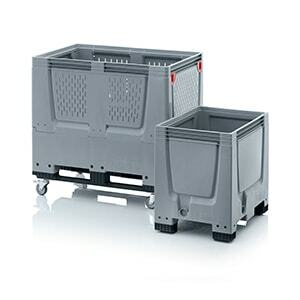 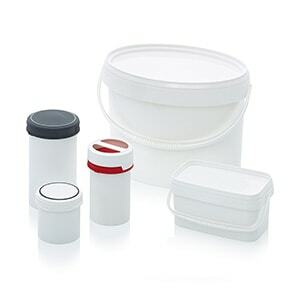 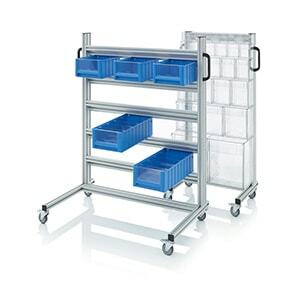 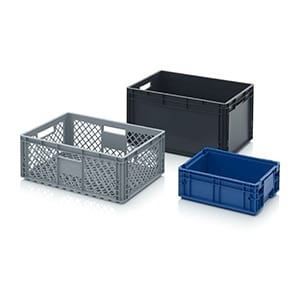 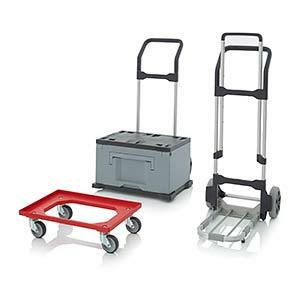 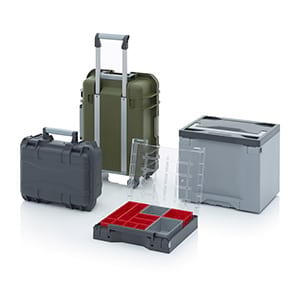 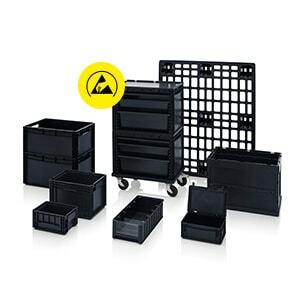 It has been specially developed for the storage and transportation of foodstuffs. 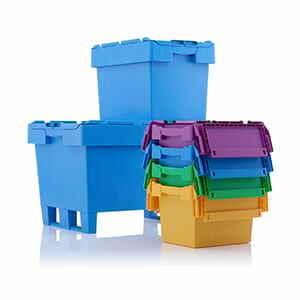 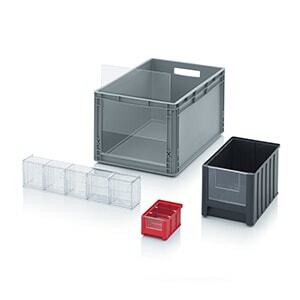 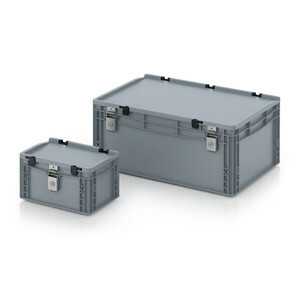 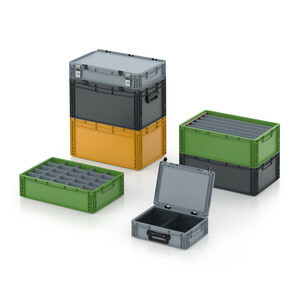 Its standardised external dimensions make it the perfect basis for hygienically flawless stackable containers and also suitable for worldwide exports.